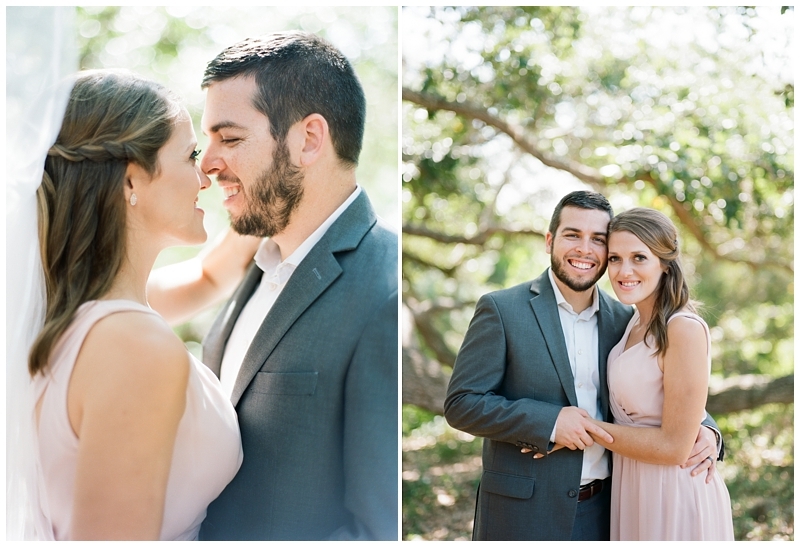 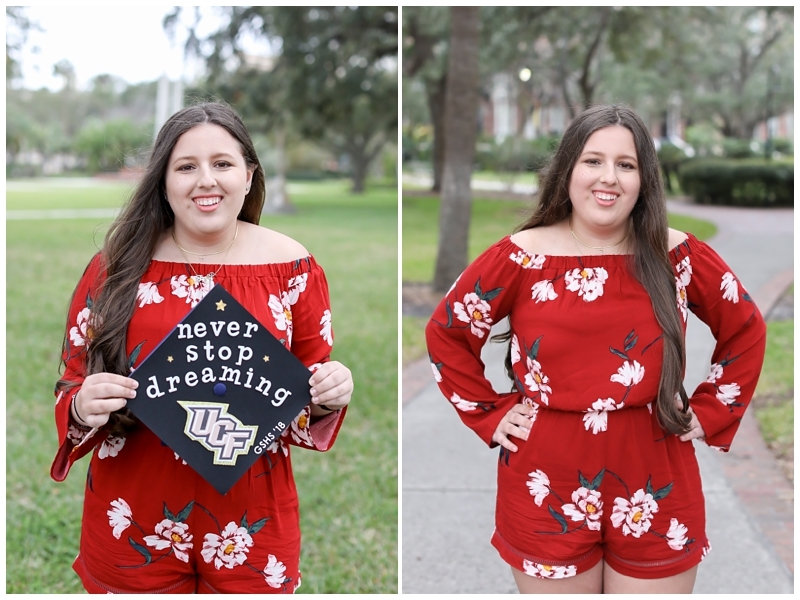 Congratulations to Felicia! 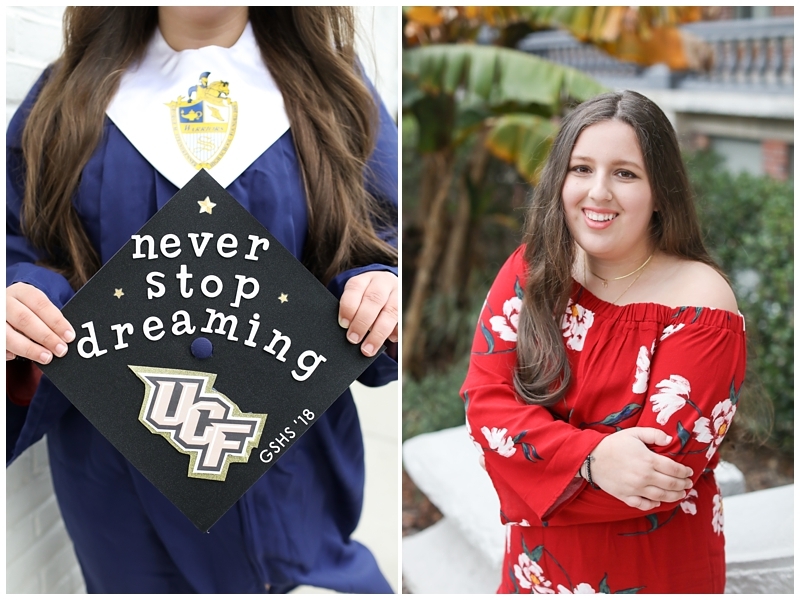 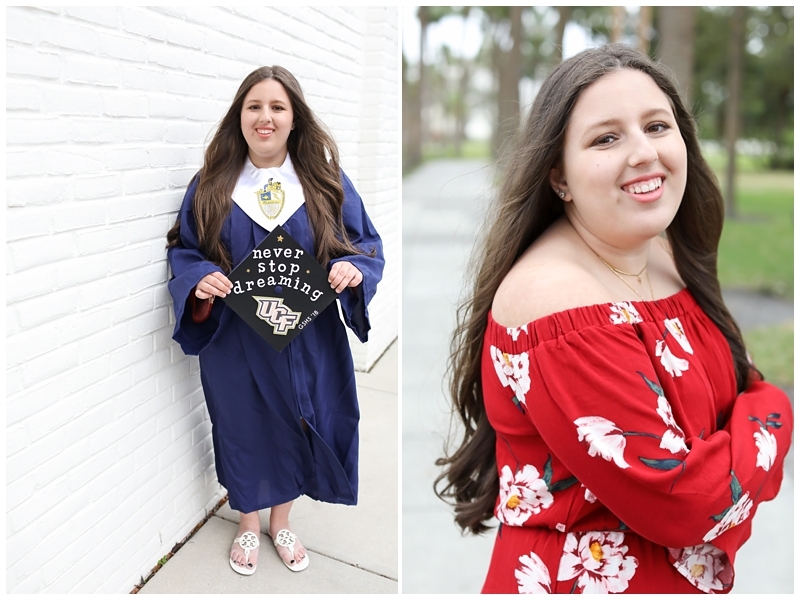 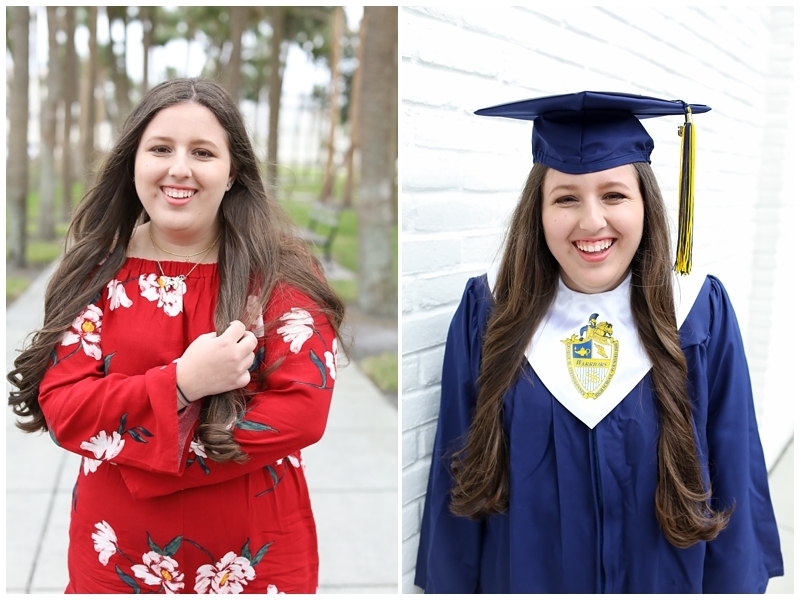 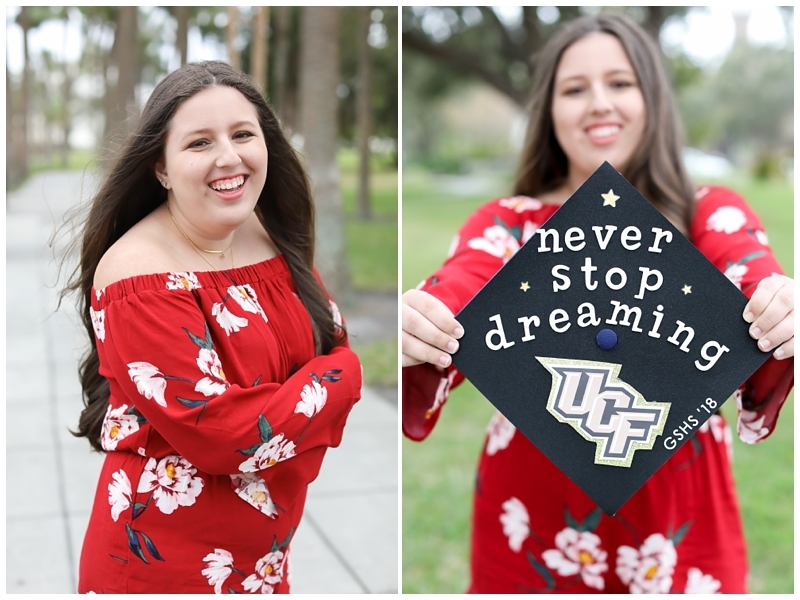 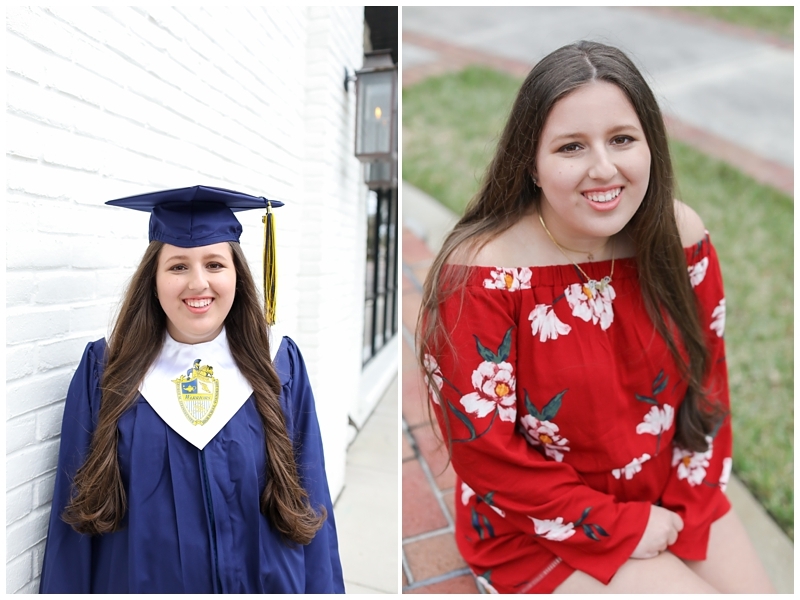 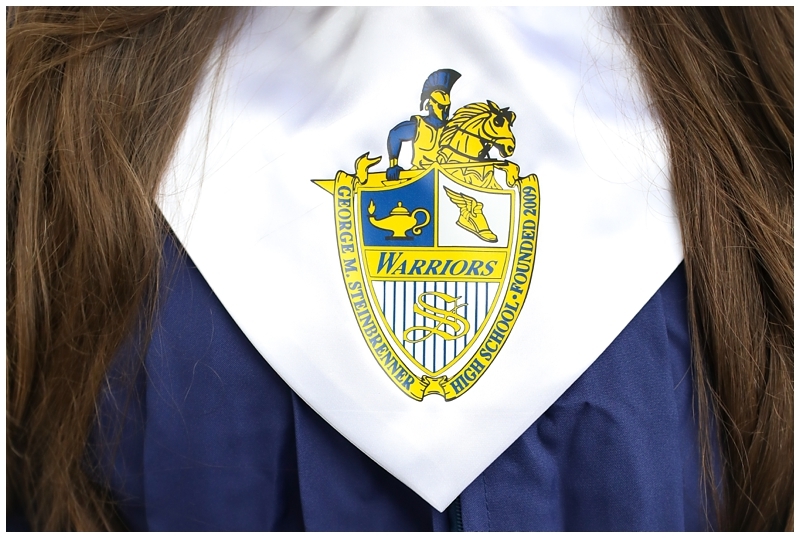 This beautiful senior will be graduating from Steinbrenner High School this Spring and is headed to UCF in the Fall! 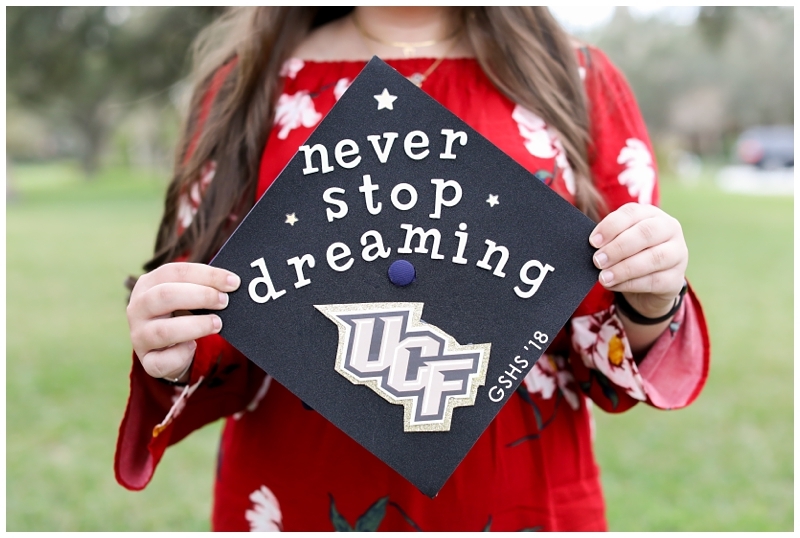 Go Knights!! 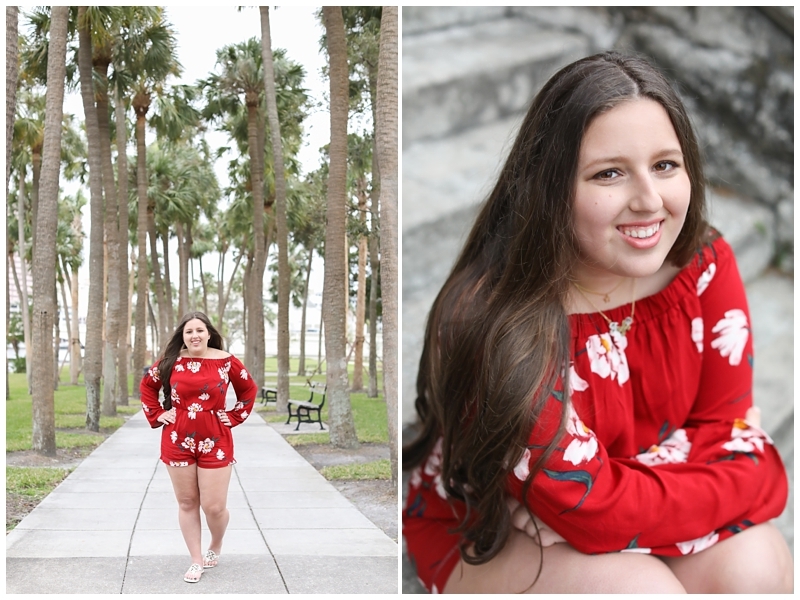 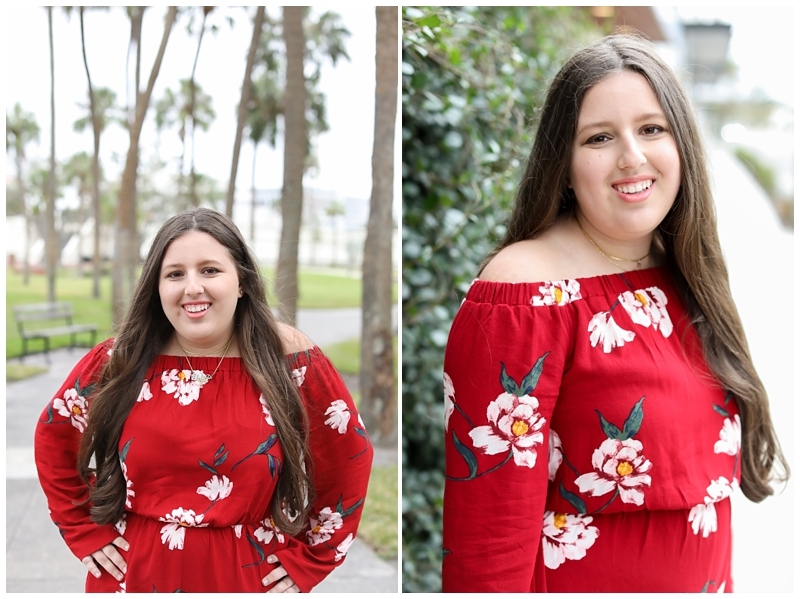 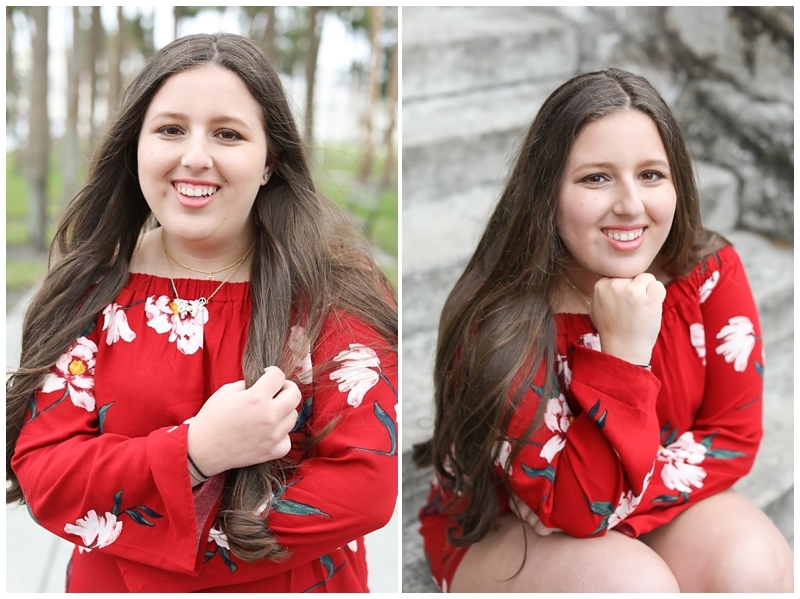 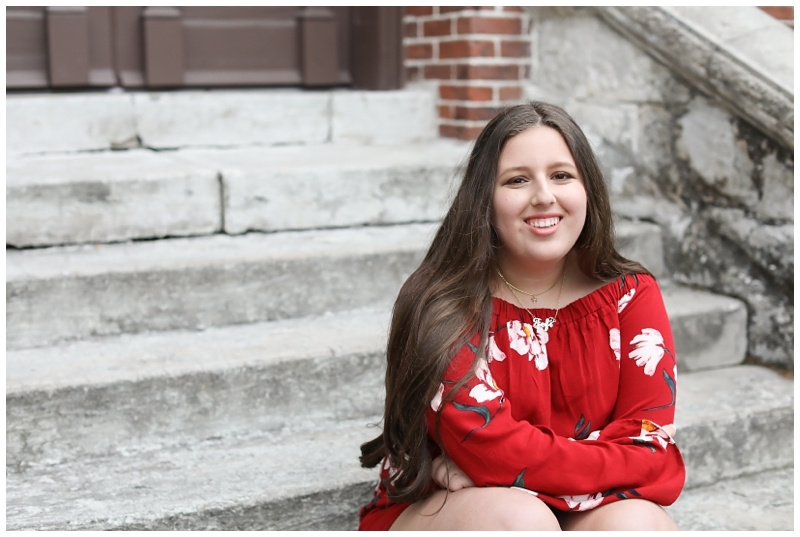 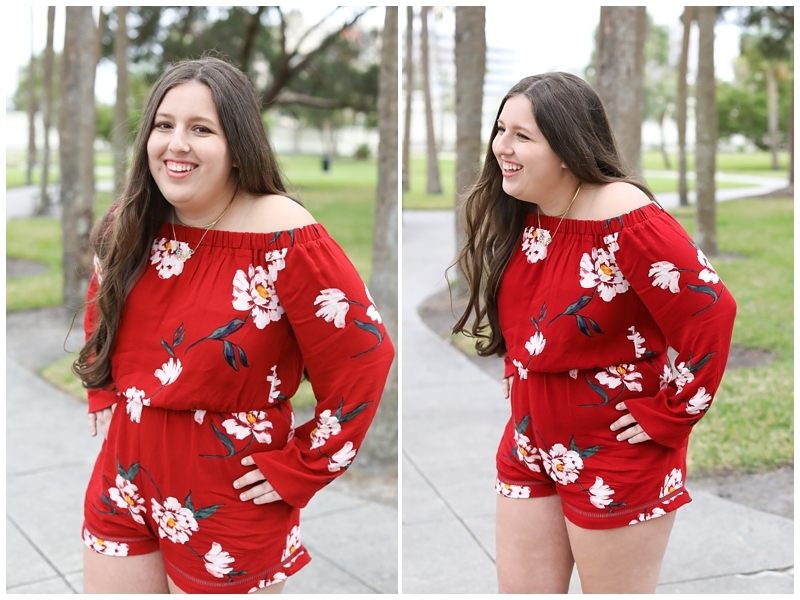 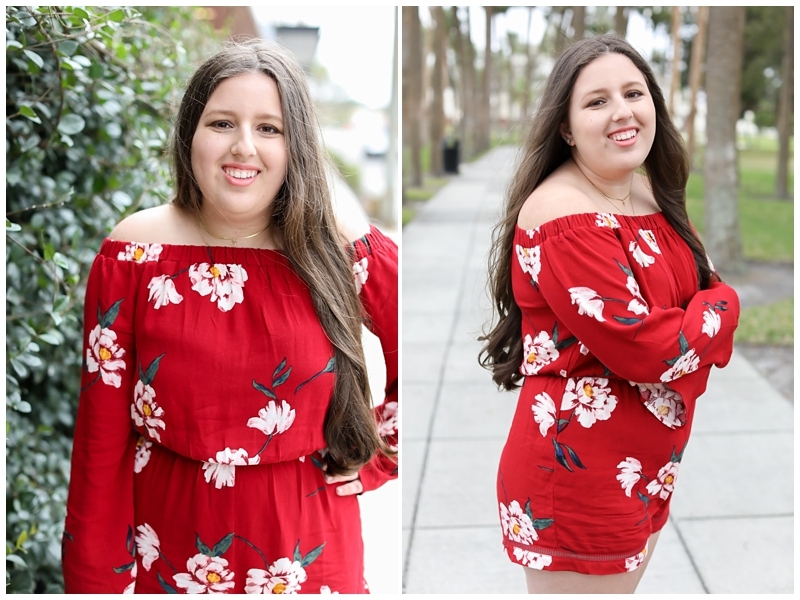 It was so fun to walk around the University of Tampa taking senior pictures with Felicia and her sweet mom (even though it was freeezing)!